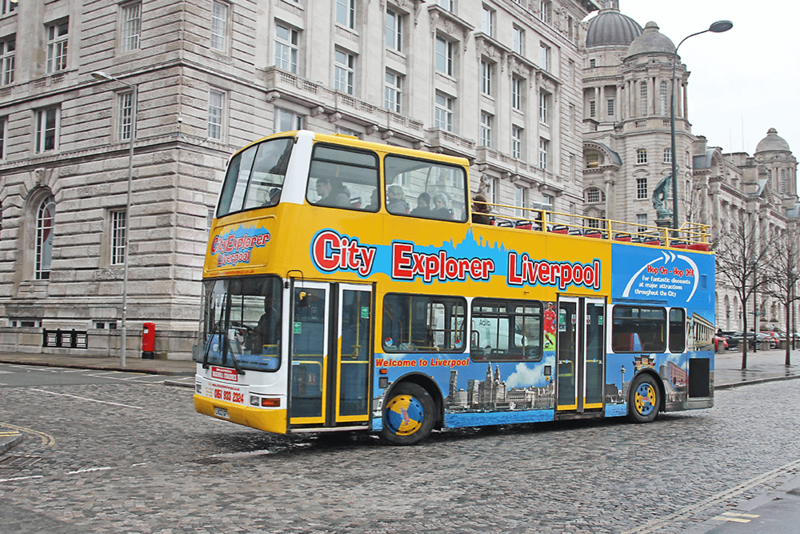 See Liverpool with the City Explorer Liverpool! 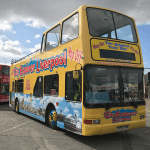 This Hop On Hop Off Sightseeing Tour on an Open Top Double Decker Bus will showcase this amazing city in comfort. 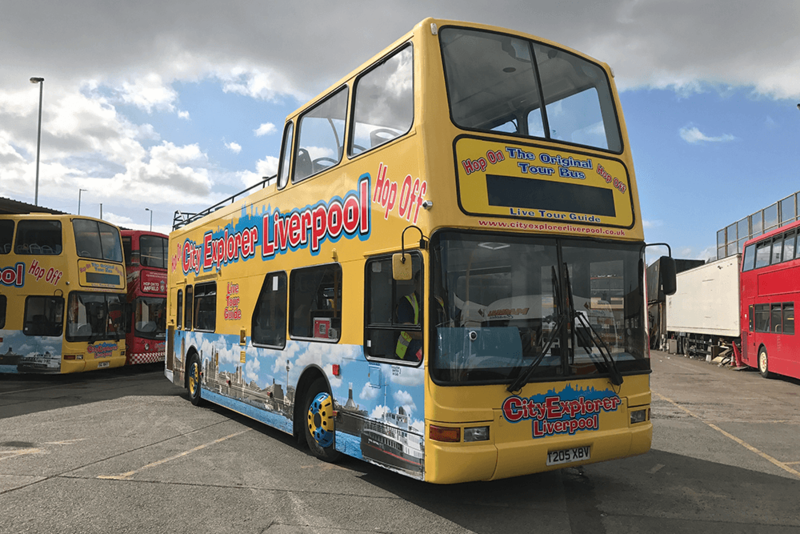 This tour allows you to sit back and relax as you drive past Liverpool’s many attractions and it allows you to set the pace as you can stop at any bus stop and get on again where you like – giving you the flexibility to explore all of Liverpool. 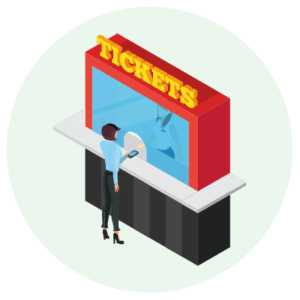 Tickets are valid for 24 hours. 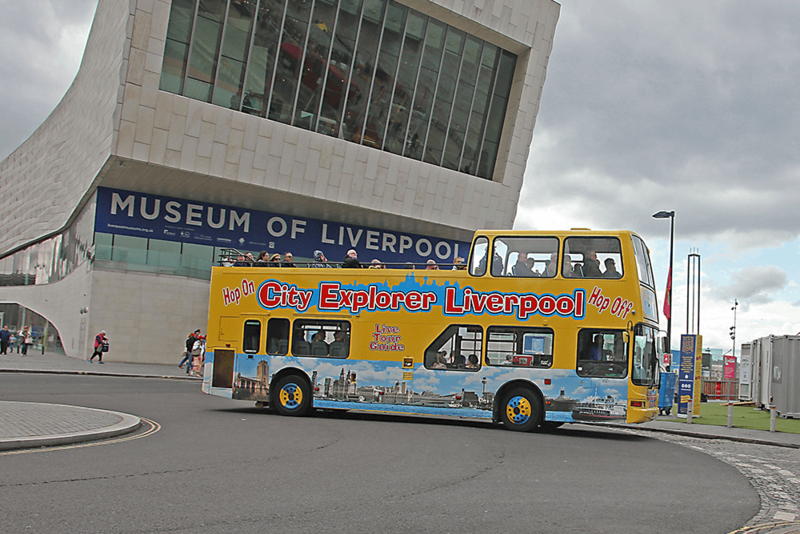 Liverpool is a city of great tradition, fabulous humour and stunning architecture. Scousers are serious about culture, comedy and style. 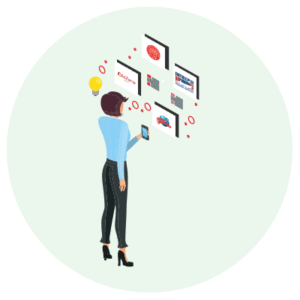 Seeing the city in style couldn’t be easier. 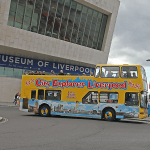 Each of the City Explorer Liverpool Buses has an informative tour guide on board to help you explore the best bits to the full and talk you through the history, drama, talent and funny stuff that made Liverpool what is it today. 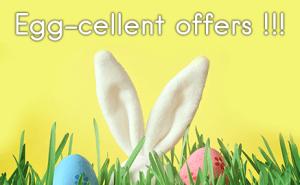 City Explorer is celebrating 20 years of bringing the best of Liverpool to you at an unbeatable price. 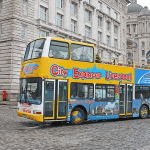 The tour has been carefully designed to give you the freedom to explore many of Liverpool’s top attractions. Hop off as often as you like, if a long lunch beckons, or if some serious retail therapy calls, then hop on the City Explorer bus and soak in some more sights. 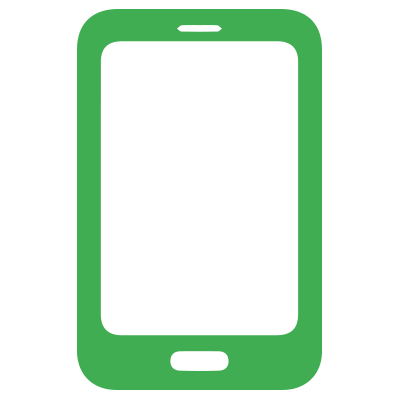 Book online using the button above and don’t forget to bring a print out of your ticket with you. 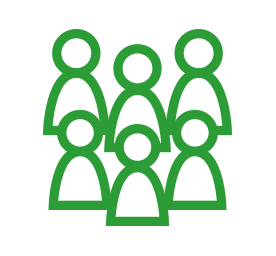 Tours run every 15 minutes during the summer season and every 30 minutes in the winter season. 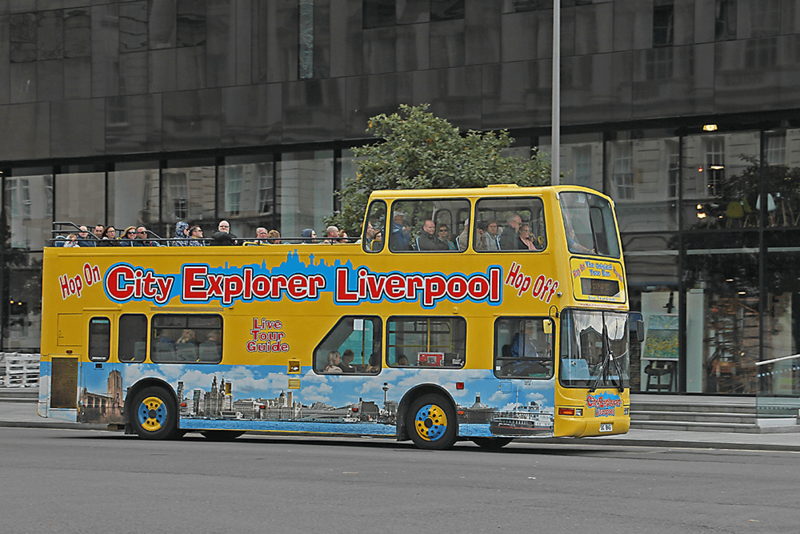 See up to date running times on the City Explorer Liverpool website. 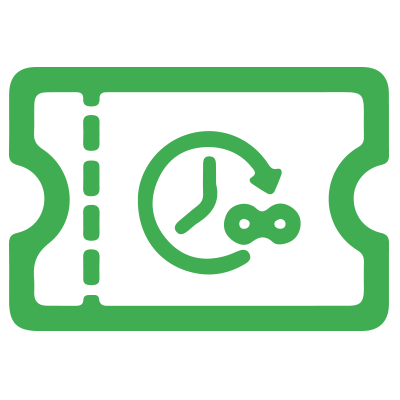 Tickets are valid for 24 hours. 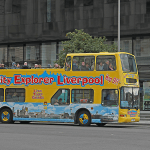 The tour starts at Liverpool’s Albert Dock / Gower Street (as indicted on our map), but you can join the coach at any of the 14 stops shown here. 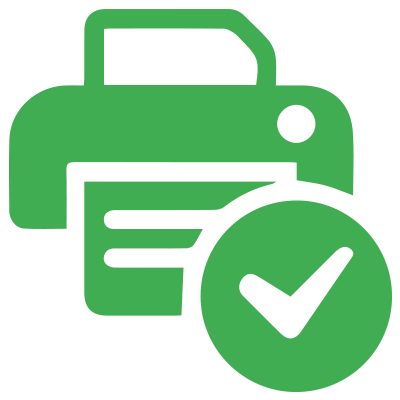 Simply book online by using promo code SMARTSAVE20 and print out your tickets.